Operations are scheduled at 20 ski areas. Clearing has already begun for new terrain set to debut next season. Added more vintage photos, recent photos, and history! 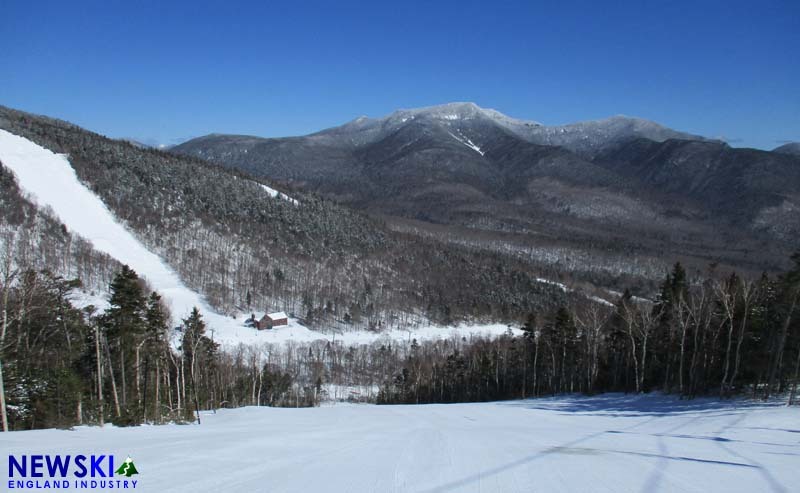 Dozens of New England ski areas are now participating in multi-area pass offerings. Some of Massachusetts's most legendary ski trails were built by the Civilian Conservation Corps during the Great Depression. Massachusetts ski area expansions - past, present, future. A year by year breakdown of ski lift installations, relocations, and removals. Hundreds of trail maps, past and present. Side by side comparison photos of how Massachusetts' ski areas have changed over the years. Weekend day lift ticket prices by year by ski area.